The easiest exercise at walk. everyone can practice regular walks. 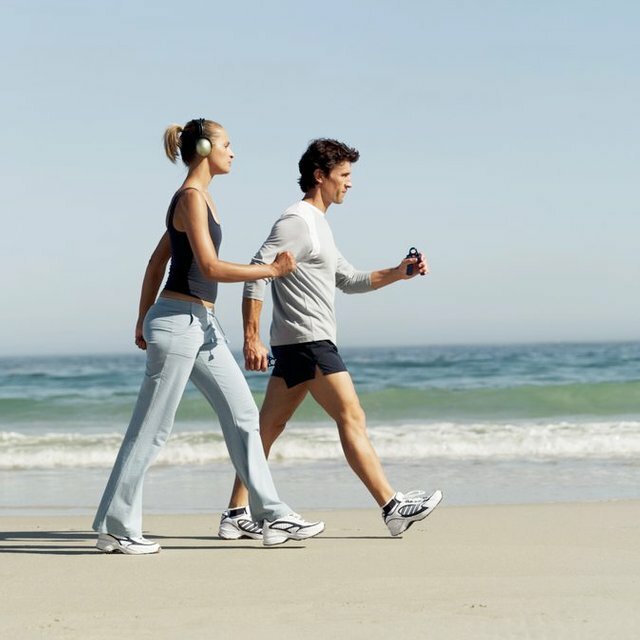 Can you ask why walking is so important for exercise? On the walk you will find natural wellness and vivid feeling. There are also hundreds of benefits. @saifsinformation purchased a 17.77% vote from @promobot on this post.